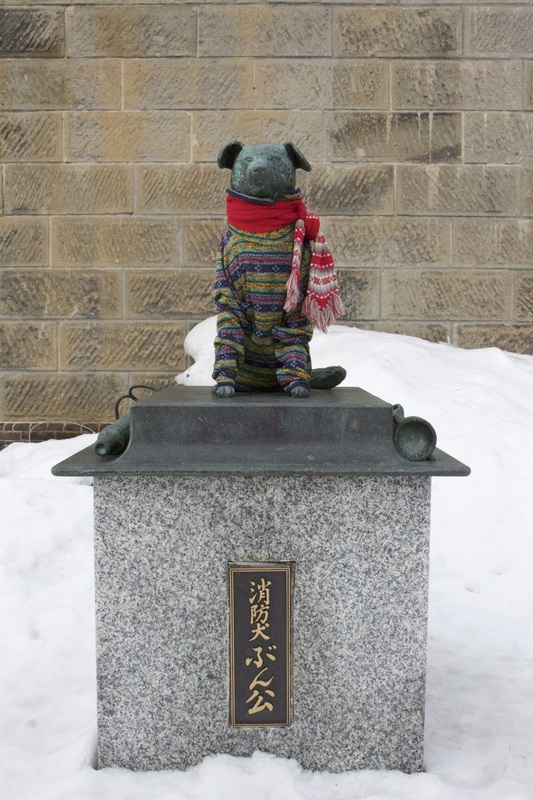 After a night in Sapporo enjoying the Snow and Ice Festival, we got back on our boards at Kiroro. Just when I think the riding can’t get any better, it does. 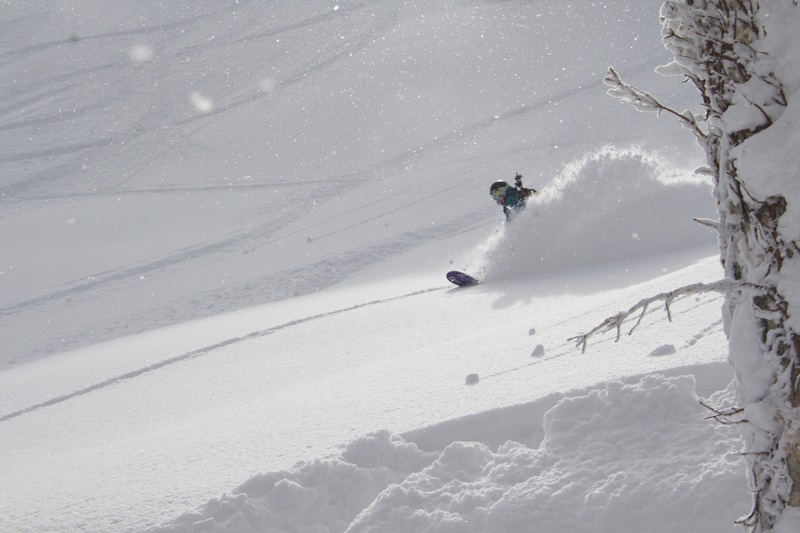 We hit Kiroro during a midweek powder day, so we were able to get fresh tracks all day long. 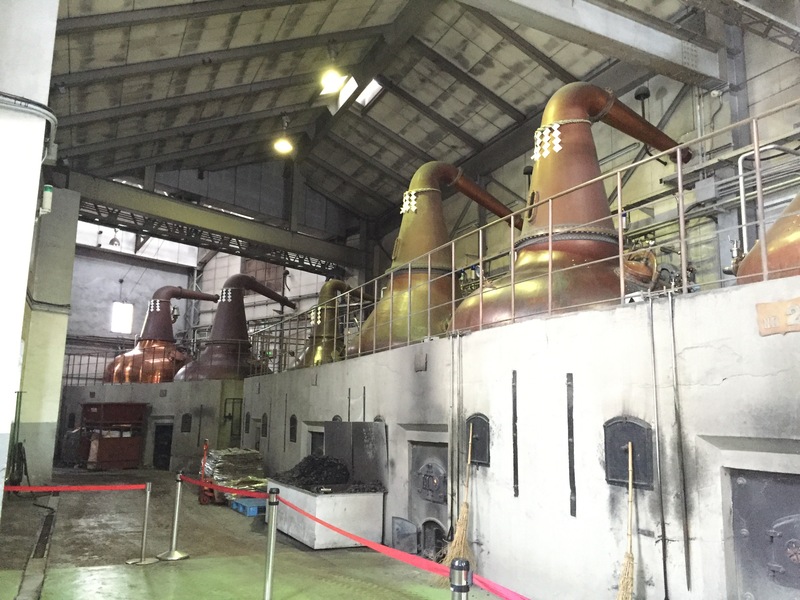 After two days of riding at Kiroro, we went into Yoichi to check out Nikka Whiskey. I’ve been to a few distilleries, but none of this size. 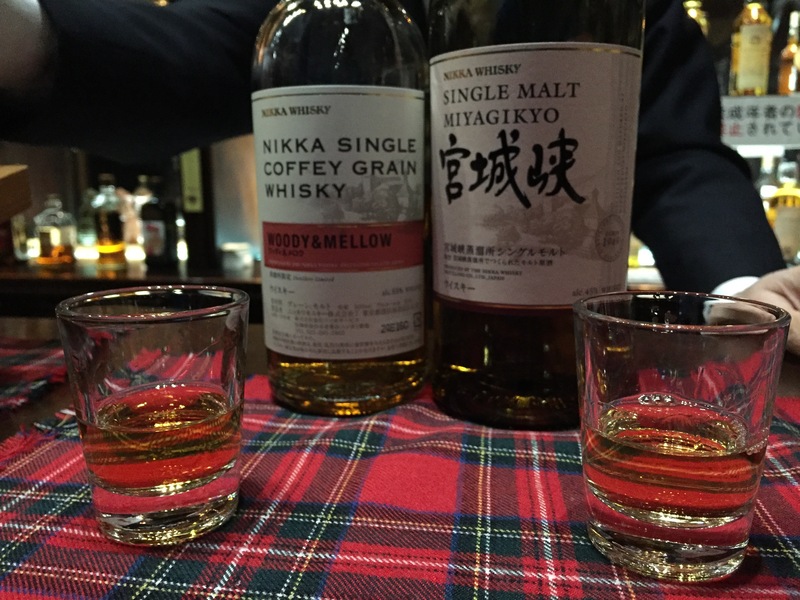 Their whiskey is widely distributed and you can find it in every grocery or convenience store. 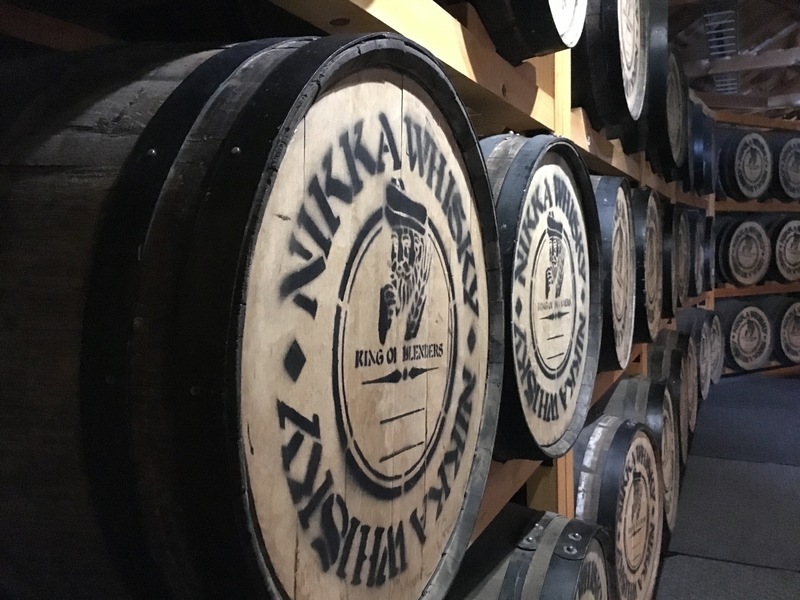 There were warehouses full of whiskey aging in barrels, a building just for the stills, and of course a museum and tasting rooms (one of which is free!). 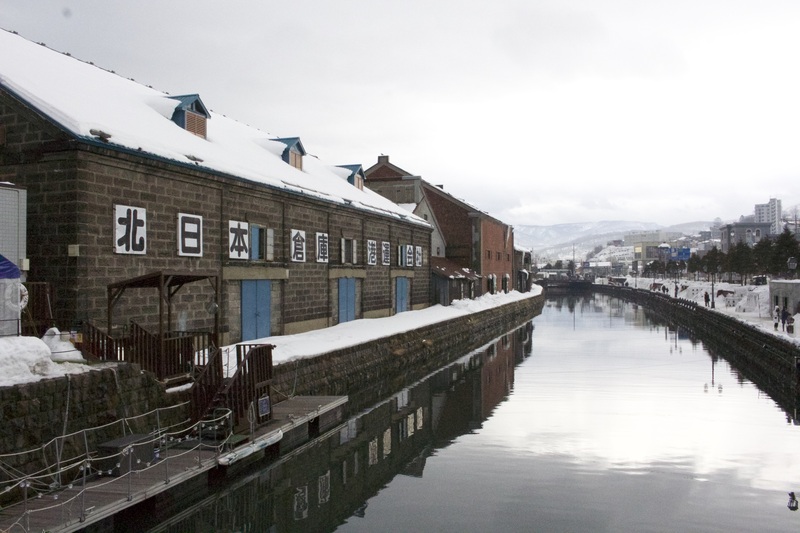 With rain in the forecast, we checked out the neighboring port town of Otaru before heading north to Furano. 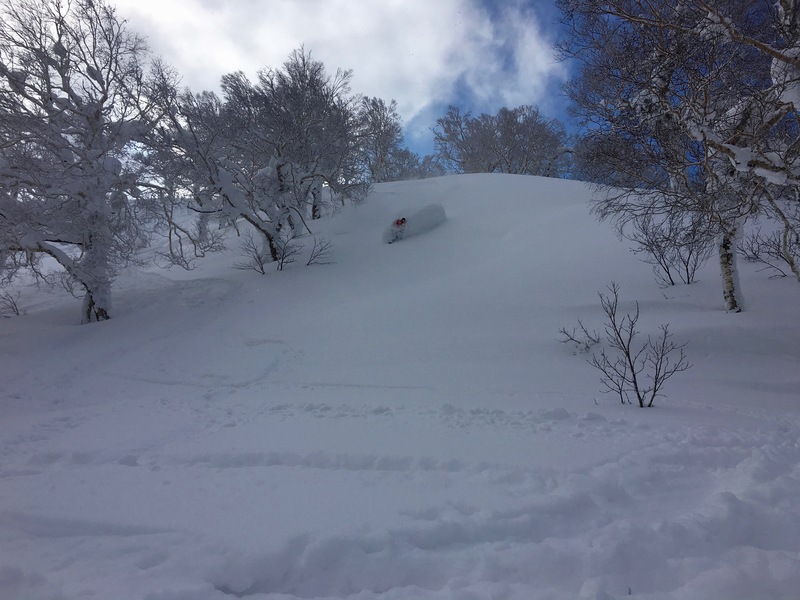 The beauty about skiing in Japan is that there is always something to do on the down days. 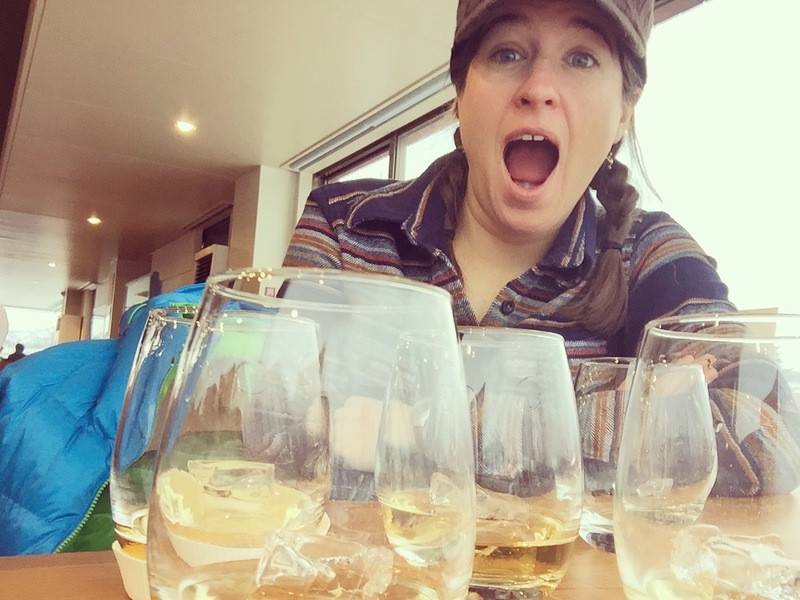 If the weather or skiing doesn’t pan out, you have ample cultural experiences and sightseeing opportunities to fall back on. Thankfully, beer drinking isn’t weather dependent. 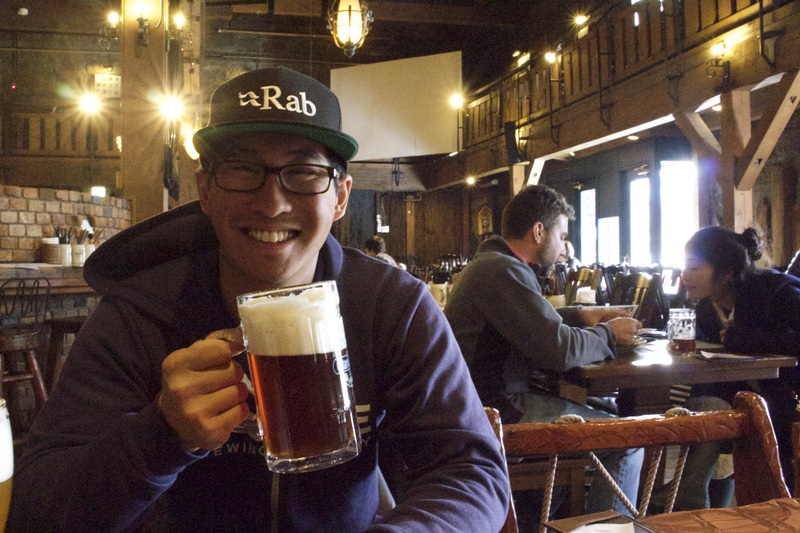 After visiting a few breweries here in Japan, I’ve realized how much influence the Germans have had on the Japanese brewing culture. Many breweries have a “beer hall” feel to them and often serve up bratwurst alongside Japanese snacks. Head brewers of older, more established breweries are German trained and you’re lucky if you stumble upon a brewery that has a stout or pale ale. It may cost ¥1000, but its nice to drink something other than Sapporo or sake every now and then.